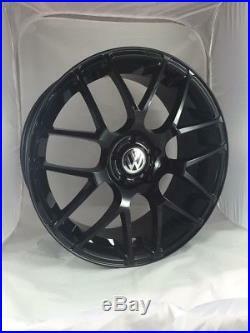 Set of 4 Brand New 20 Inch DTM Alloy Wheel and Tyre Package for the. VW TRANSPORTER IN A FLASH. FOR MORE INFO AND ORDERS. ALL MAJOR CREDIT AND DEBIT CARDS ACCEPTED.